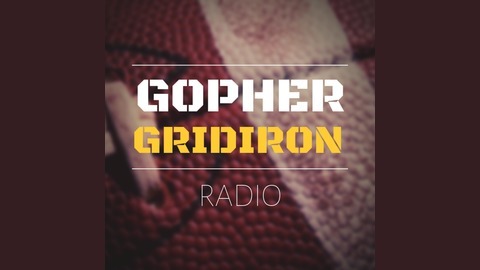 Welcome and thanks for checking out the Gopher Gridiron Radio, our internet radio show covering the Minnesota Gopher football team. 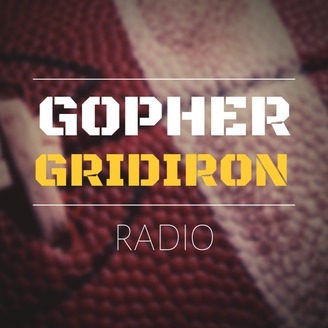 Every week host Ryan Burns, Publisher of GopherIllustrated.com brings you Gopher talk podcasts, with a variety of guests and opinions talking about football, basketball, recruiting and more! Luke and Ryan discuss the defense, the spring game and some recruiting as spring practice come to a close.